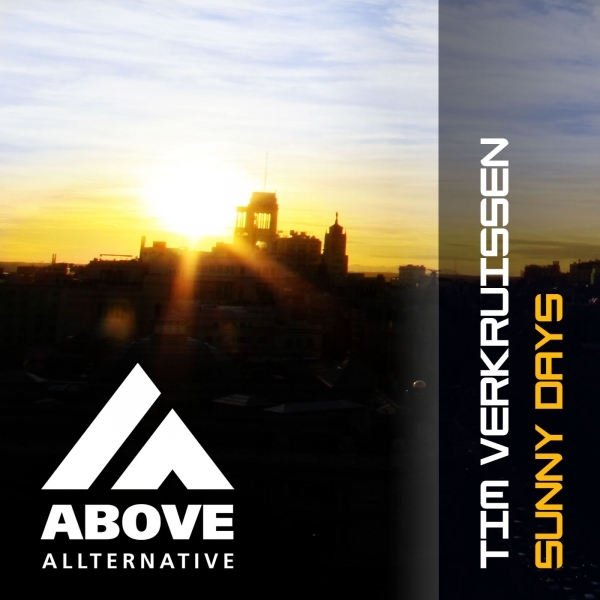 Tim Verkruissen, a new Dutch producer who already made it to the Beatport top 100 with one of his first releases “Meet me in Bloemendaal”. The fact he already delivers a great new progressive track prooves he isn’t a one-day-fly but a producer where you may expect a lot new quality Trance from in the coming years! “Sunny Days” says it all, relaxing, warm Trance sounds for a sunny day. Strings and fresh pluck sounds for a perfect summer afternoon. THe remixers Francesco Sambero and Tristan Armes gave a little more swing to the track, both with their unique sound. With their remix this package is perfect for your a sunny day, whether it is relaxing on the beach, or dancing in a beach club!